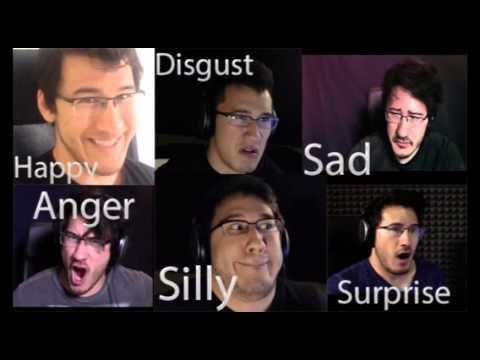 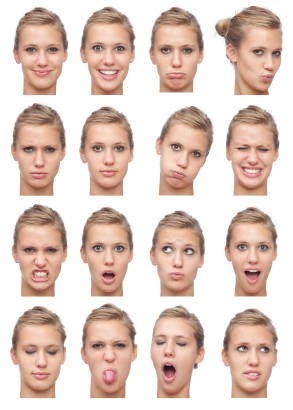 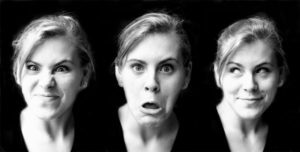 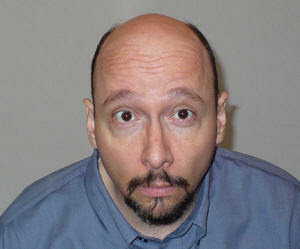 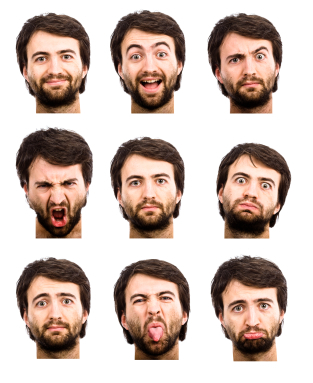 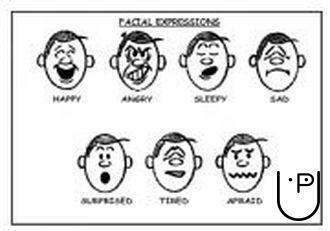 The interpretations assigned to facial expressions vary greatly, so we need to be careful when using them. 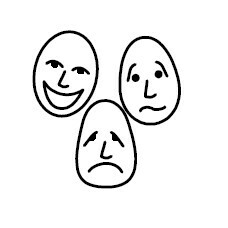 Our instructor-led training programs involve a combination of didactic, individual- and group-based participatory exercises. 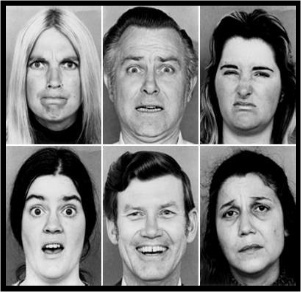 Individuals and organizations with interests in detecting lies have used programs we have developed that are based on information that has been substantiated in scientific research and informed by law enforcement Facial expressions in non observed in the real world by officers and agents who have worked with us.